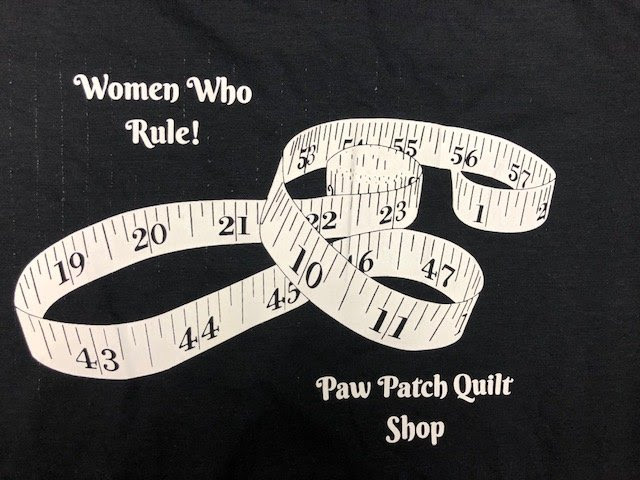 Learn to quilt your projects using rulers. Rulers take the anxiety out of trying to decide what design to put on your quilt. Must know how to free motion quilt.